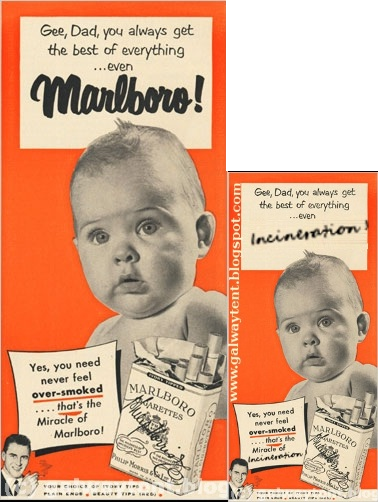 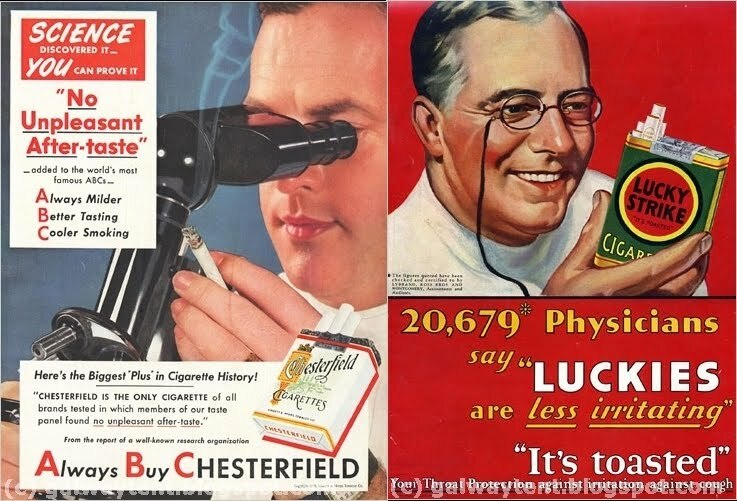 The Galway Tent Blog: Big Tobacco Also Denied Any Health Harm. Big Tobacco Also Denied Any Health Harm. 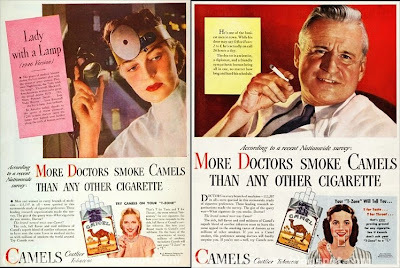 1950s: Big Tobacco paid "experts" such as dentists & doctors to deny health harm from "modern" filtered cigarettes. 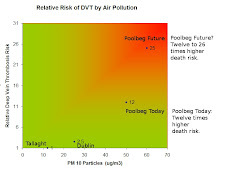 2010: An "expert" denying health harm from "modern" filtered incineration has been paid by Dublin City Council. 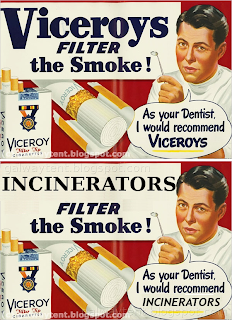 The promoters of the proposed Dublin Bay incinerator paid $US 33 million to insider's companies "consulting" for DCC. 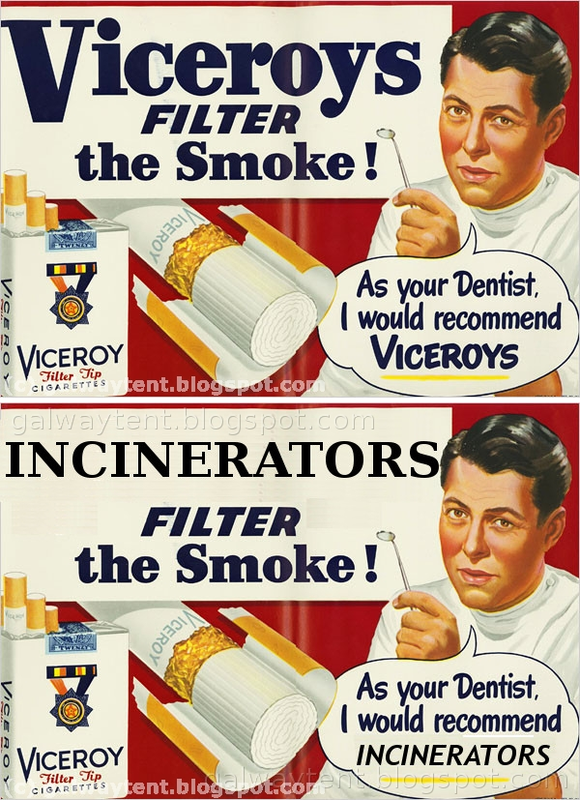 The paid "expert" director from the lead consulting company, an engineer and not a doctor, denied ANY health effect from "modern" Incinerators. 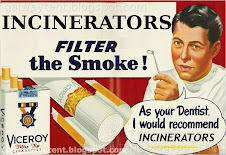 Dump Covanta Stock - New Alert.